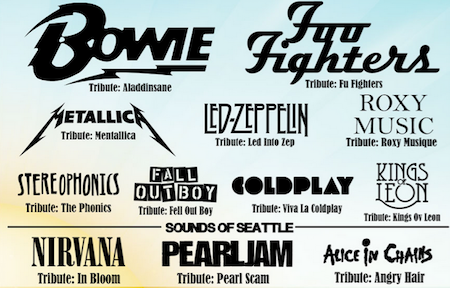 Boltfest is back, bringing the UK's best tribute bands to Bolton's Queens Park.. Best of all, it's free! You just pay the booking fee. Exclusive FREE event to members. Over 40 live acts / 3 stages / VIP area / beer tents / market stalls / food tents.